CNIL commented that Google did not take appropriate measures while asking users for their data. France’s data regulatory body on Monday fined Google for 50 million euros ($57 million). The National Commission on Informatics and Liberty (CNIL) said Google has made it too difficult for users to understand and manage data preferences. 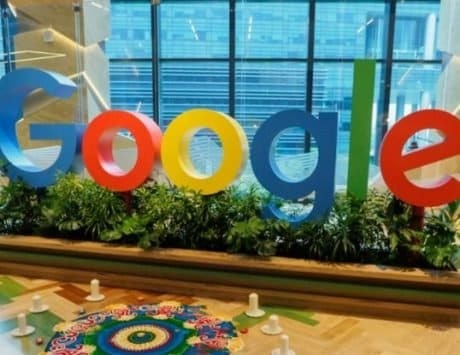 Hence the financial penalty has been imposed on Google for “lack of transparency, inadequate information and lack of valid consent regarding advert personalization,” reported AFP. It is the first time since existence of General Data Protection Regulation (GDPR) law that CNIL has used it strictly. 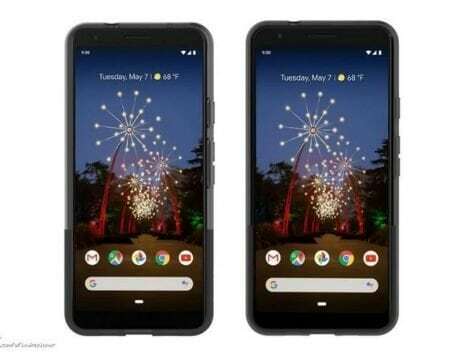 The authority deals with data privacy and while imposing fine on Google, it commented that the search giant did not take appropriate measures while asking users for their data. The new guidelines defined by Google are not transparent, so users don’t know how their personal information is used, in particular with regards to targeted advertising. “The restricted committee observes that the users’ consent is not sufficiently informed,” the CNIL wrote in a statement (via Euronews). It is been reported that two advocacy groups, None Of Your Business (NOYB) and La Quadrature du Net (LQDN), filed group complaints with the CNIL in May 2018. LQDN filed on behalf of 10,000 individuals. It is not the first time EU has fined Google. In 2014, Google was fined 150,000 euros over its policies for personal data. Even in 2016, it imposed a 100,000 euros penalty over non-compliance with the EU’s “right to be forgotten” rule.